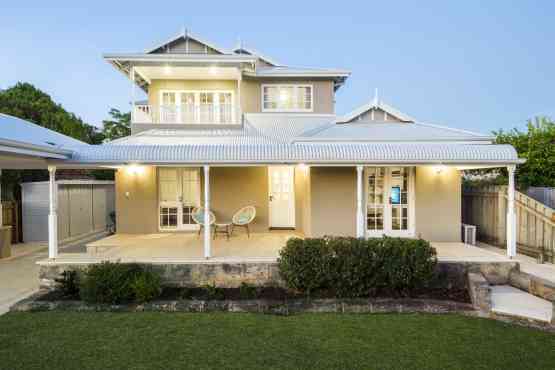 Make room for your growing family or changing lifestyle by renovating and upgrading your home. 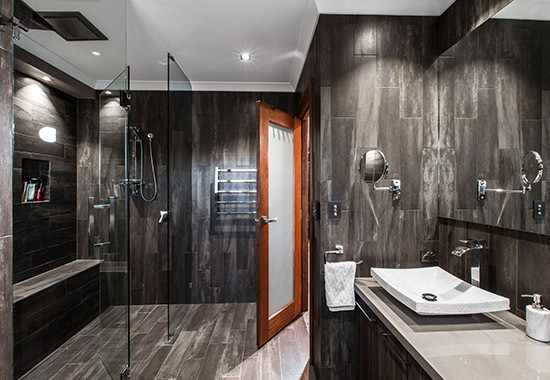 At Nexus Homes Group, our experienced home renovation and design specialists help you unlock your home’s potential. From adding bedrooms and studies to transforming kitchens and living spaces, our house and building renovations are a seamless way to add space, function and style to your home. Our professionals provide premium design and construction services from concept through to completion. 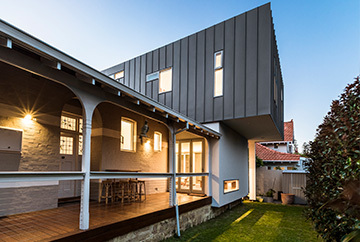 Whether you’re interested in a modular home extension, a second storey addition or a full house makeover, you can expect a full suite of expert services from our experienced team. 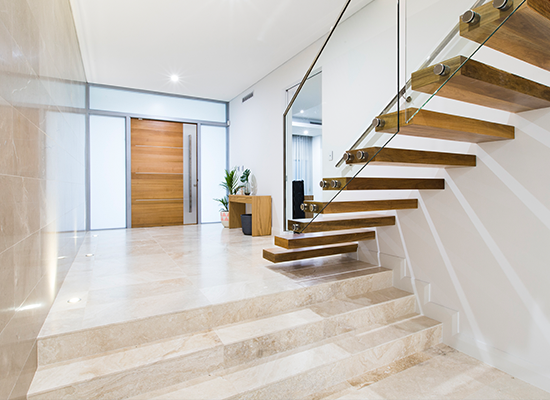 Unlike other home renovation companies around Perth who focus more on sales and showrooms, to Nexus you will never be just a number. At all times you will be able to chat to our Director Matt, who ensures that you get exactly what you want with no compromise on quality or experience. Most of our business comes from our clients referring us to their friends, not from expensive marketing and showy sales pitches. 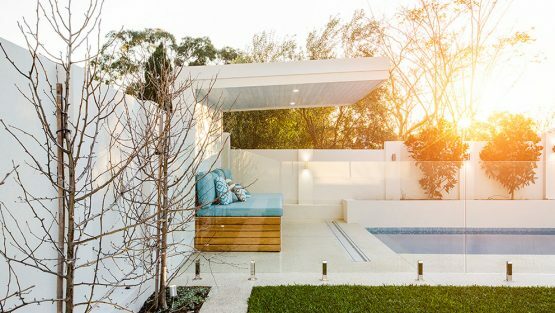 And that's why we are considered one of Perth's best renovation builders. At Nexus Homes Group, you work with a dedicated home renovations consultant throughout the entire process. 1. Your consultation: To begin, you meet with one of our experienced home renovations designers to discuss your needs, ideas and objectives. We go through a range of expert suggestions and recommendations on how to create the space you need within your budget. 2. Design and construction choices: We work with you to select a range of materials, designs, techniques and elements that will go into the construction of your renovation or improvement. 3. Construction: Working with only the best contractors and construction personnel, we get started on the construction of your renovation. We’re constantly in contact with you, keeping you informed throughout the construction process. 4. Completion: Upon completion, we collaboratively evaluate the finished product. If you have any suggestions or recommendations we make all necessary changes to ensure you’re completely satisfied with the result. We conduct thorough consultations, getting to know your unique style and your functionality needs. With a solid idea of who you are and what you need, we’re able to combine your ideas and goals with our technical expertise. Together, we create custom designs and construction plans that are completely personalised to your home. Utilising innovative design and construction techniques, we’re able to complete a wide range of renovations and upgrades. We draw upon modular building methods, working with you to develop innovative home renovation solutions that suit your timeframe and budget. 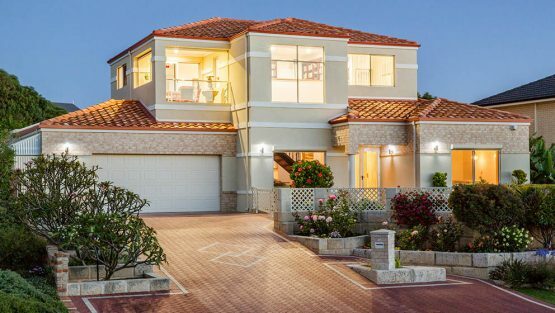 As experienced and professional Perth home renovation builders, we’re able to quickly and effectively complete construction. Using meticulous planning, innovative design, premium materials and expert execution, we provide you with tailored renovations solutions. Have you always dreamed of having an expansive open kitchen and living space? Maybe you’d like to add a quiet second storey retreat. Whatever your style or budget, Nexus Homes Group can make it happen. Working with households across Perth, we’ve executed innovative and functional renovations and improvements on homes of all sizes. Through meticulous design and uncompromising attention to detail, we bring your concepts to life. Contact us today for your free advice on how we can turn your dream home into a reality!